Did UNRWA really advocate a change in curriculum? Over the past week, UNRWA spread the word that UNRWA intends to introduce a new curriculum for peace and tolerance in the UNRWA school system. The fact that UNRWA admits that there is a problem in their schools represents a newsworthy development in itself. 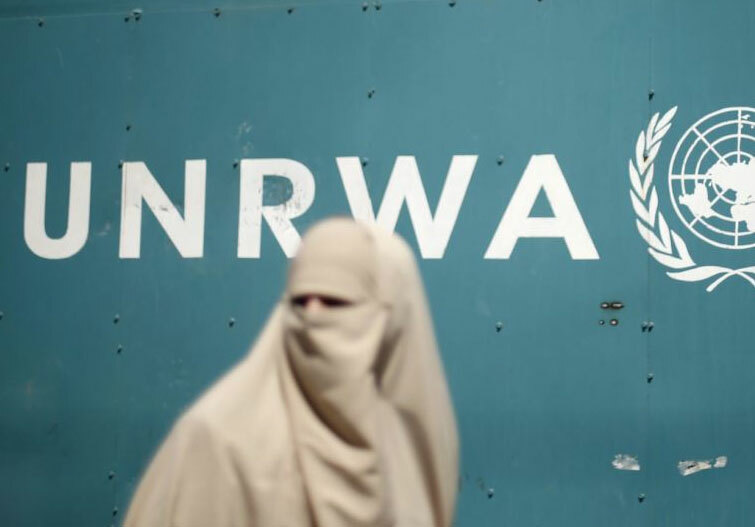 However, the Center for Near East Policy Research checked all public and private sources in UNRWA. No intention, initiative or program exists in the UNRWA Department of Education for any change in the UNRWA curriculum. UNRWA curricula in Judea, Samaria, Jerusalem and Gaza remain under the supervision of the Palestinian Authority Ministry of Education, which makes it clear that no plans are afoot for any change in the Palestinian Authority Education System. Why, then, does UNRWA spread the word they intend to introduce a new curriculum? UNRWA presents the US government with good intentions of UNRWA, blaming popular opinion, which would not allow UNRWA to act in a noble fashion. UNRWA has used this PR approach in the past. Between 2008 and 2010, UNRWA spread the news that it was going to introduce holocaust education. UNRWA dispatched professional fundraisers to raise the finance needed to teach the holocaust to the next generation of Palestinian school children. Yet UNRWA expressed regret in 2011 that it could not implement the holocaust education program because of “popular opinion”. However, UNRWA earned praise in the Jewish community because of their “intention” to introduce holocaust curriculum for the next generation of Palestinian Arab children, although such a curriculum was never planned in the first place.